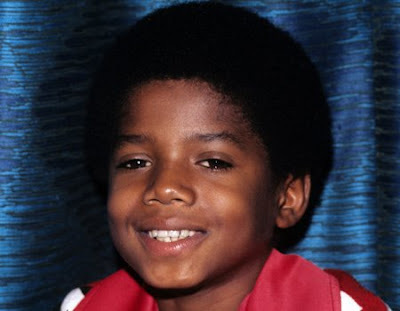 Baby Jackson ... he sure was a cute kid. 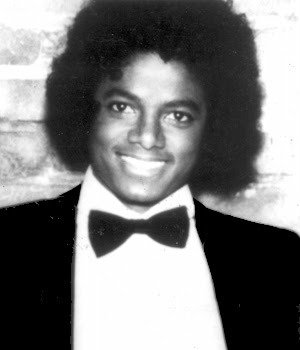 Jackson is pictured here in the early 1960s. 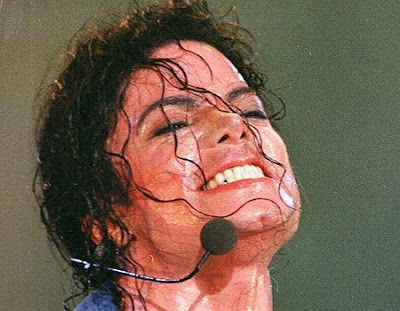 King of Pop ... you'd be sweaty too performing in front of 60,000 people. 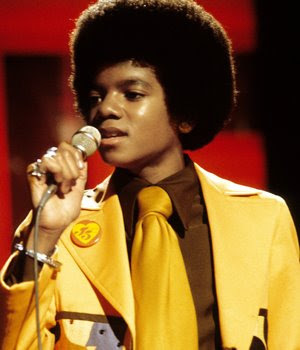 Jackson is one of the few artists to have been inducted into the Rock and Roll Hall of Fame twice. 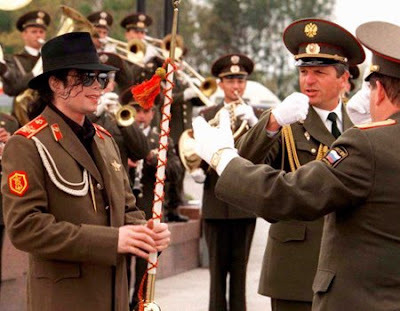 He's pictured performing in Brunei for the 50th Birthday of the country's ruler in 1996 . 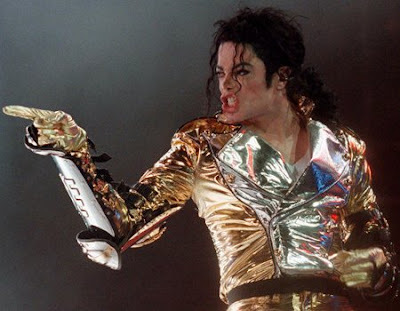 Globe Trotter ... Jackson's History world tour consisted of 82 concerts in over 38 countries. He is pictured here in Bangkok . 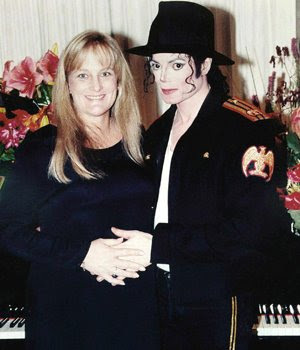 Second Marriage ... Jackson married dermatologist nurse Deborah Jeanne Rowe in Sydney in 1996. The pair called it quits after three years and two children together. 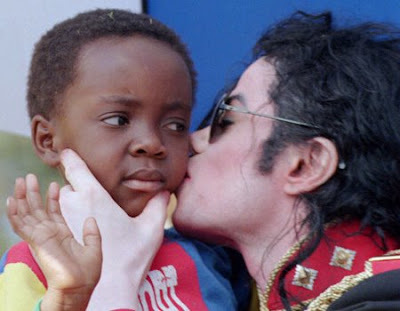 Love of children ... Jackson, pictured in Soweto, South Africa, has been involved with many children's charities over the years. 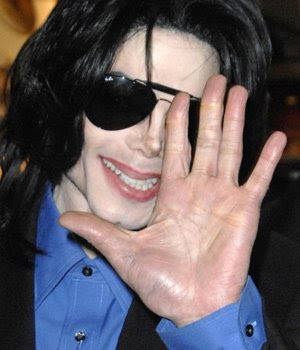 In 2005 he was aquited of child molestation charges . 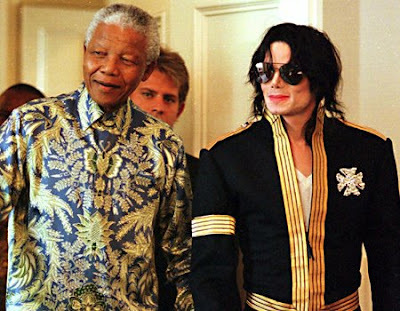 Friends in High Places ... Pictured with South African President Nelson Mandela, Jackson performed two charity concerts in 1999 of which profits went to the Nelson Mandela children's fund. 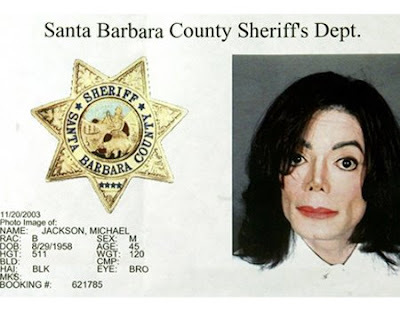 Arrested ... in 2003 Jackson was charged with several child molestation offences . 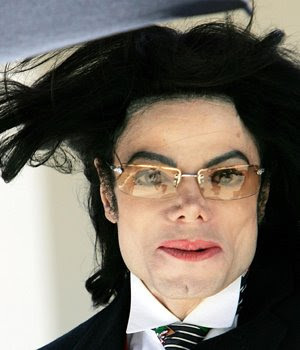 Sigh of Relief ... a jury deliberated for about 32 hours over the course of seven days before acquitting Jackson of the child molestation charges in 2005. 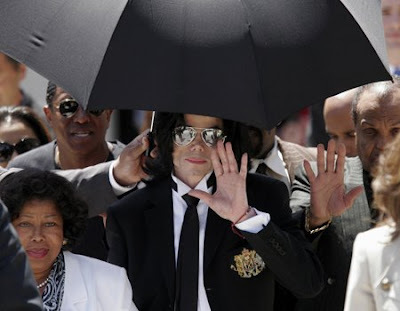 Jackson is pictured leaving the Santa Barbara County Courthouse. 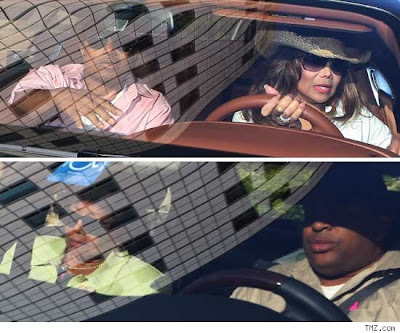 Jackson Today ... pictured recently at Heathrow airport, Jackson regularly travels with an extensive entourage including 10 or more security guards. Is that you? 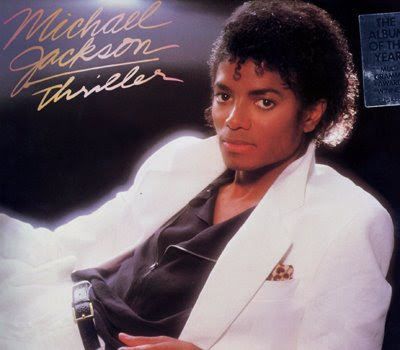 ... Jackson's face is almost unrecognisable from his Thriller days. 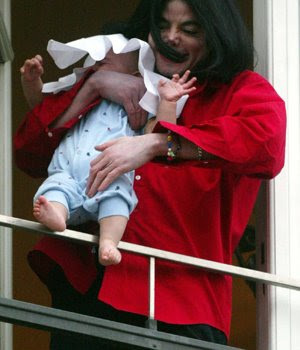 Michael Jackson has passed away. 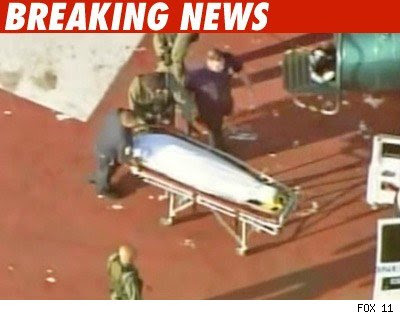 He was pronounced dead some time back. I have compiled some pictures below. Check them out and leave your condolence messages below. Please respect the dead. 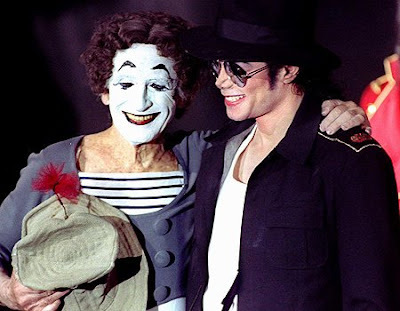 Michael was a world wide phenomenon and last of the breeds. 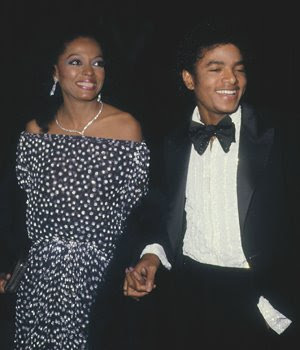 They don’t make em like that any more. 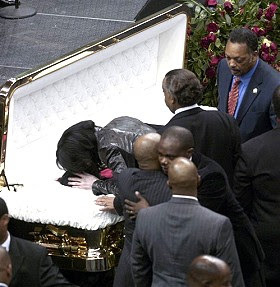 Michael Jackson today that all their fans for the demise of a really bad news. 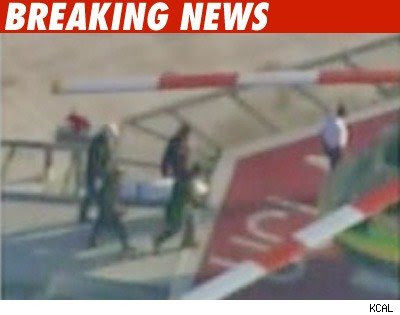 That Thursday afternoon (June 25), UCLA Medical Center in the Air takes last. He was age 50. 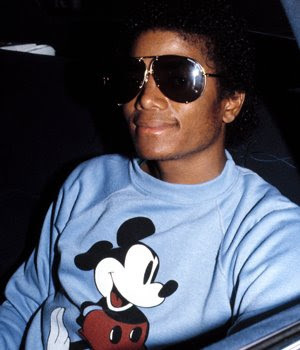 According to TMZ.com website, Michael suffered a cardiac arrest at his Holmby Hills home and paramedics couldn’t reanimate him.When he was brought to hospital he was already dead, the staff tried to resuscitate him but in vain. 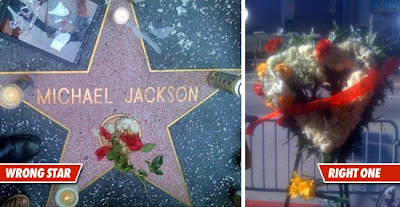 The Funeral for Michael Jackson has not been scheduled yet but as and when the autopsy reports are in and when the family schedules it, I will post the details here. 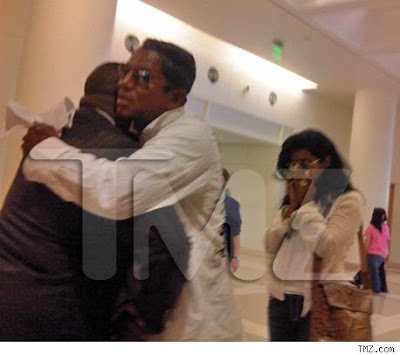 Please keep in touch and hold your patience ..
uuuhhmm The top picture, the very first one, is NOT Michael it is Randy Jackson.